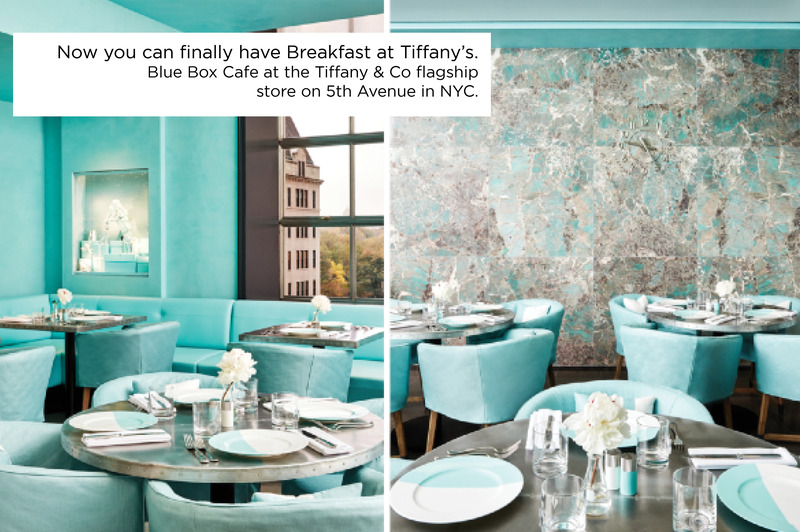 Located on the 4th floor of Tiffany & Co's New York flagship store. Serving American classics made with the highest quality, regionally sourced ingredients, the menu will evolve through the seasons for a refined take on signature New York dishes reinvented to be uniquely Tiffany. Please note reservations are available. Learn more here.